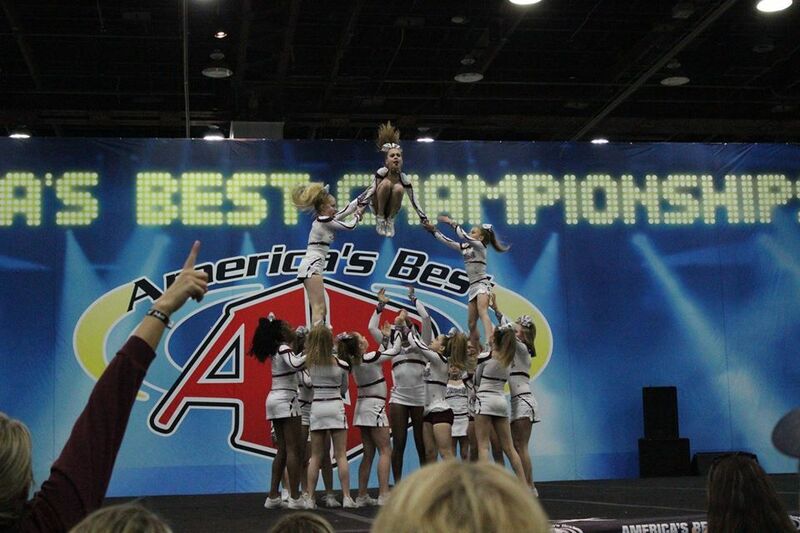 Intensity Elite Cheer (IEC) is an All Star Cheer Program located inside Linsey's Cheer and Dance Center. 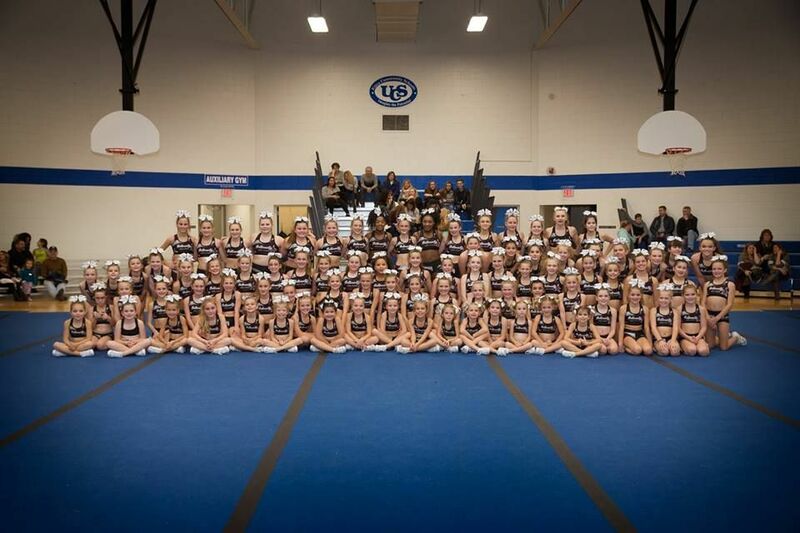 IEC trains competitive cheerleading as seen on ESPN. Athletes are trained in arm motions and jump technique, as well as gymnastics tumbling and stunting skills. We have local competitive and national competitive teams. We offer private lessons, specialty classes and prep classes throughout the year. For more information please call the studio at 586-566-7055. 2019-2020 Intensity Elite Parent Meeting will be held May 2, 2019 at 5:30 OR 7:30. Come join us and learn all about our competitive All Star cheer program and meet our IEC coaches too! Try outs are scheduled for May 14, 15, & 16. There's a team for everyone!